In this newest entry in our ongoing series on gambling technology, we look at the rise and consequences of mobile gaming. Unless you have been hiding in a cave somewhere – and if you have, we hope it was by choice! – then surely you’ve witnessed the rapid rise of mobile gaming in the past several years. 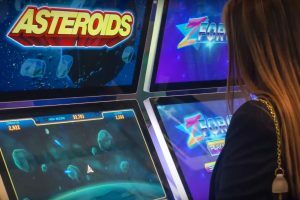 While mobile gambling and gaming used to be a brand new (and not that popular) pastime just a handful of years ago, today they’re just as popular as gambling on desktops and laptops – if not even more so. 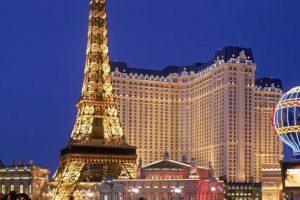 Of course, just like it is the case with every single thing in the world, there are pros and cons to mobile gambling, so let’s talk about them for a moment, shall we? Let’s start with the pros of gambling on your phone. 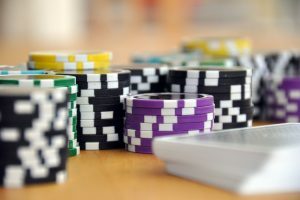 The main advantage of mobile gambling as opposed to online gambling done on computers is the convivence and movability. While online gambling used to mean staying inside of your four walls, nowadays you can spin the reels of your favourite online slots – more precisely, mobile slots – no matter where you are. Beach, park, café? You got it. As long as your phone is with you, so are the mobile casinos. Moreover, certain casinos will go one step further and develop their very own download the mobile casino app so that your gaming experience is even more optimized and upgraded. All you need to do in that case is download the mobile casino app in question and bring the entire casino straight to your phone. Piece of cake. What’s more, once upon a time when mobile gaming was but a newborn invention, the graphics on mobile slots were significantly less attractive compared to their original online slot versions. Long gone are those days and today there is virtually no difference between the quality of graphics and animations on desktop and mobile platforms, and you won’t be sacrificing a single pixel. Same goes for casino bonuses. A few years ago you might not even consider mobile gaming because you knew you couldn’t claim casino bonuses from your phone. Today, you can do exactly that, so if you prefer gaming on your portable device and playing with bonuses, you can easily combine the two. 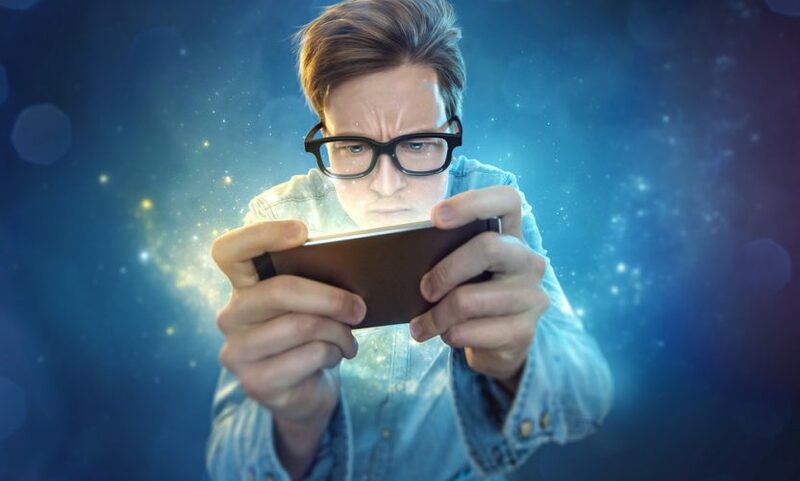 Like we said at the beginning, all things on this planet come with both advantages and disadvantages, so why should mobile gambling be any different? So, when it comes to mobile gaming, the potential downside would be the size of the screen. The smaller the screen, the smaller the graphics. Not everyone will see this as a con, but if your eyes tend to strain when faced with tiny details, mobile gaming might not be your cup of tea. Another potential con of mobile gambling would be that it can become too accessible. Having your phone on you all the time means that you can access the casino whenever, which can prove to be harmful if you aren’t a disciplined player. As always, gambling responsibly is the key and, if you don’t trust yourself to stop before it’s too late, perhaps you should leave mobile gaming to other players who know to tell themselves ‘no’ and ‘it’s enough’. 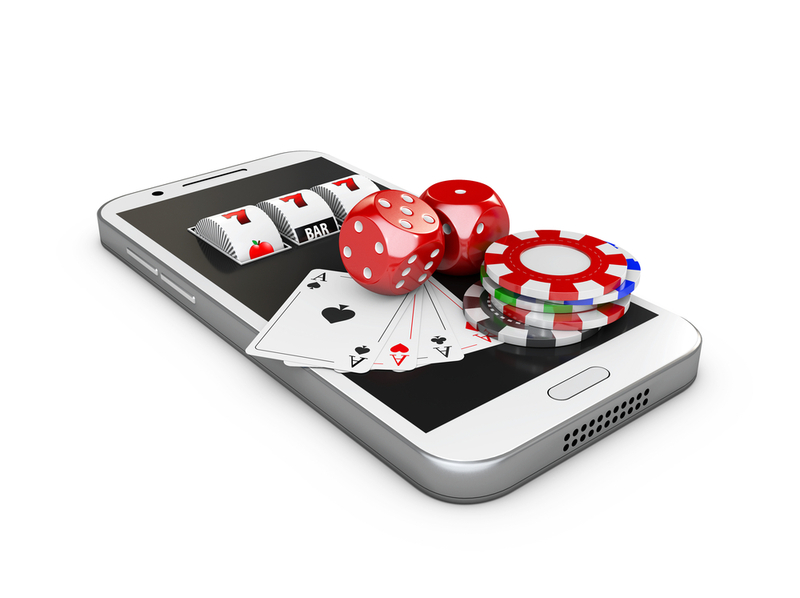 Ready to enter the wonderful world of mobile gambling? Grab your phone, have fun, be responsible, and good luck!